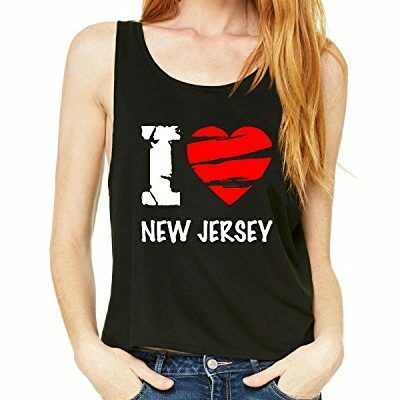 This NJ American Flag tee is perfect for anyone who loves New Jersey, is a native of the state or who now calls it their home. 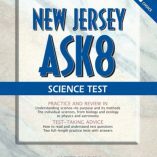 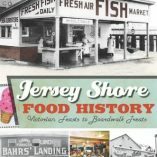 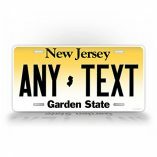 This design is a celebration of New Jersey pride and homestate love for NJ. 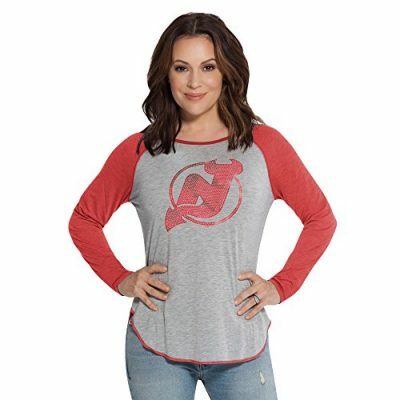 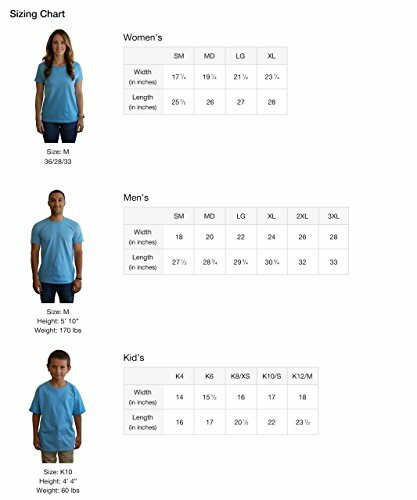 This design features a grunge style American flag in a New Jersey state shaped silhouette and makes a great memorable gift that they will love to wear and show both their New Jersey pride and USA patriotism. This NJ American Flag tee is perfect for anyone who loves New Jersey, is a native of the state or who now calls it their home. 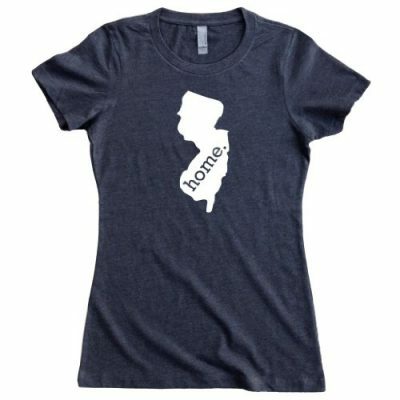 This design is a celebration of New Jersey pride and homestate love for NJ. 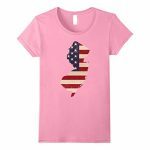 This design features a grunge style American flag in a New Jersey state shaped silhouette and makes a great memorable gift that they will love to wear and show both their New Jersey pride and USA patriotism.